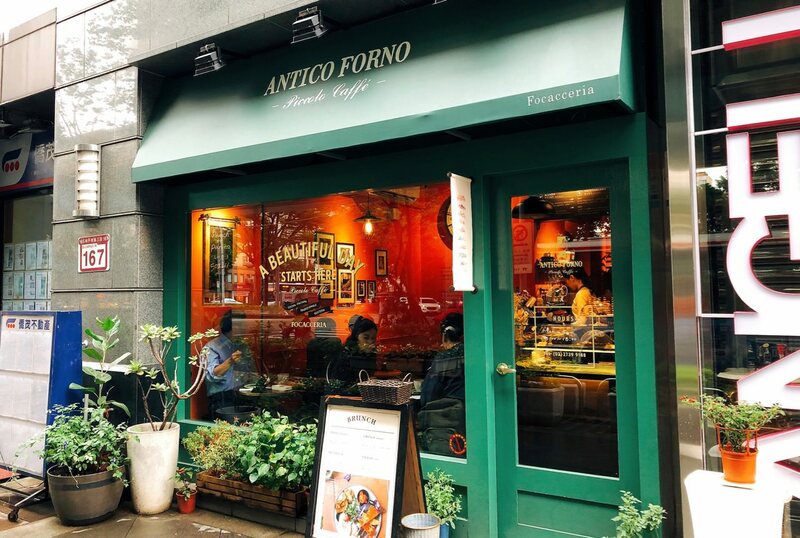 Piccolo Caffè Taipei is one of the brunch restaurants at Taipei Xinyi District. Its green color store front is quite outstanding near Liuzhangli MRT station. 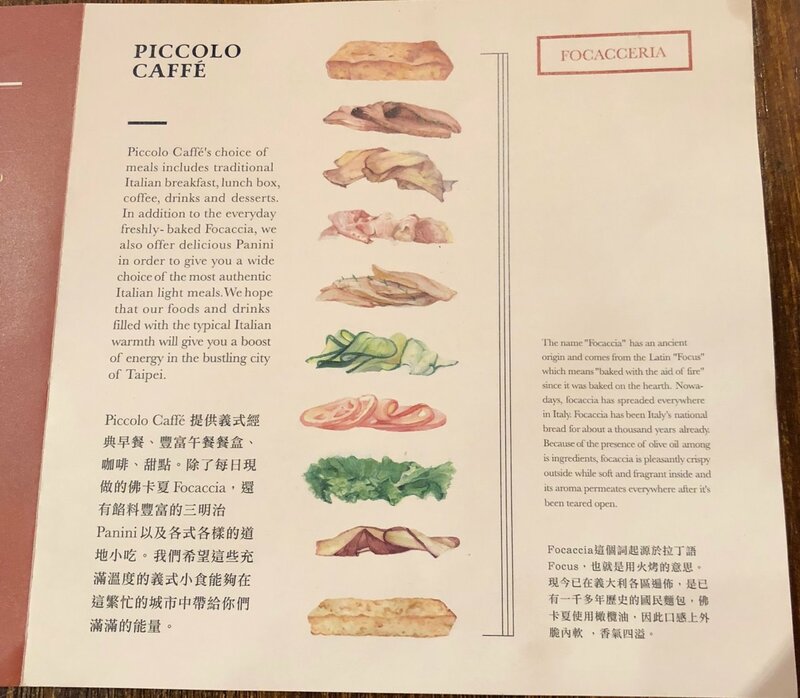 Piccolo Cafe 是近期在2019紅蝦評鑑得到一Pizza的 “Antico Forno 老烤箱義大利比披薩餐酒館“二店, 兩家店的外觀和用餐氛圍截然不同, 一店 Antico Forno 外觀看起來像老派義大利餐廳 (例如: “Botega del Vin”) , 室內裝潢有到義大利人家作客的感覺 (例如: “A.B. House 義式私房料理” ). 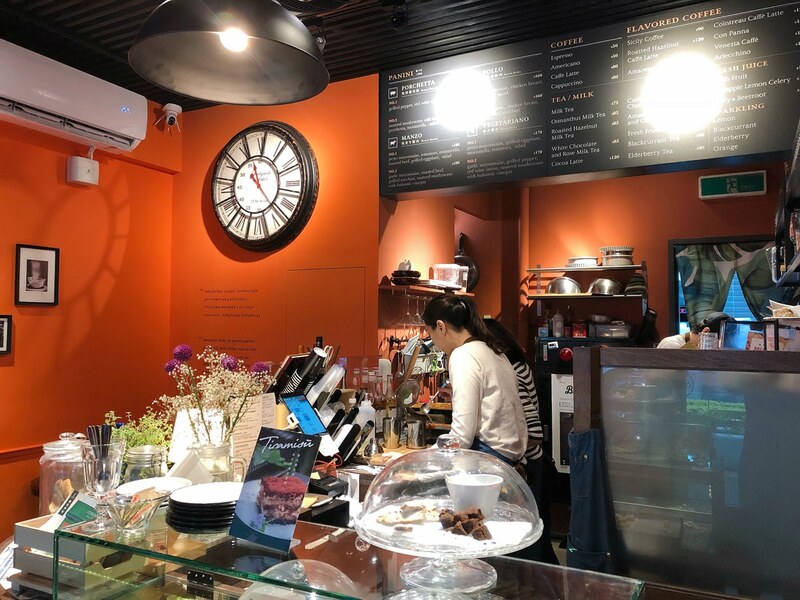 二店 Piccolo Cafe Taipei 於 2018年三月正式開幕, 室內外如同有個性的義大利街頭咖啡店, 提供佛卡夏義大利三明治系列（Focaccia ) 為主, 與 “LIQUID BREAD COMPANY” 主要提供三明治的理念相同. 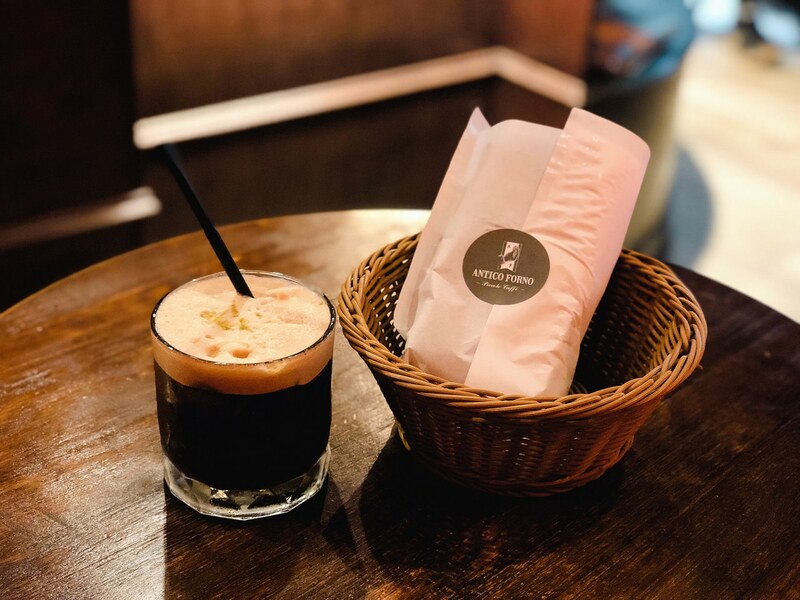 Piccolo Cafe is the second store of “Antico Forno“, which was awarded with 1 Pizza at 2019 Gambero Rosso International. 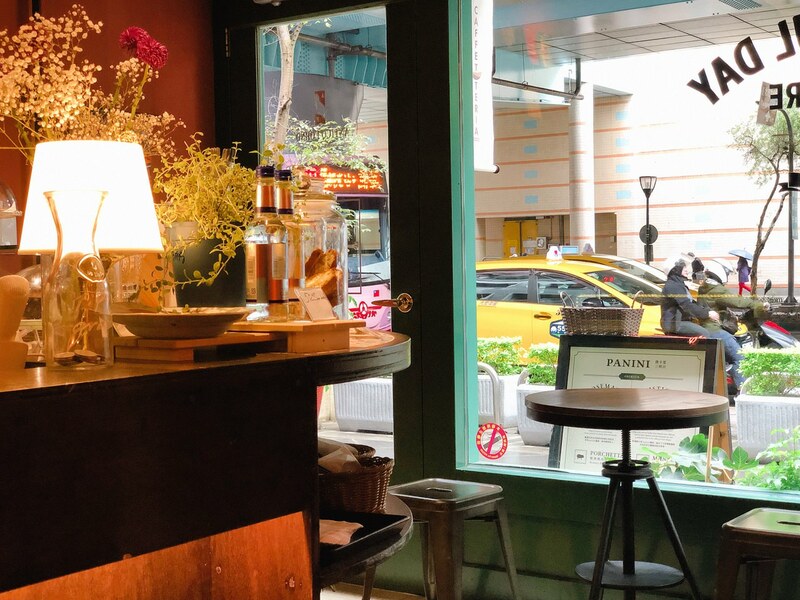 Two restaurants are different in appearance and dining environment. 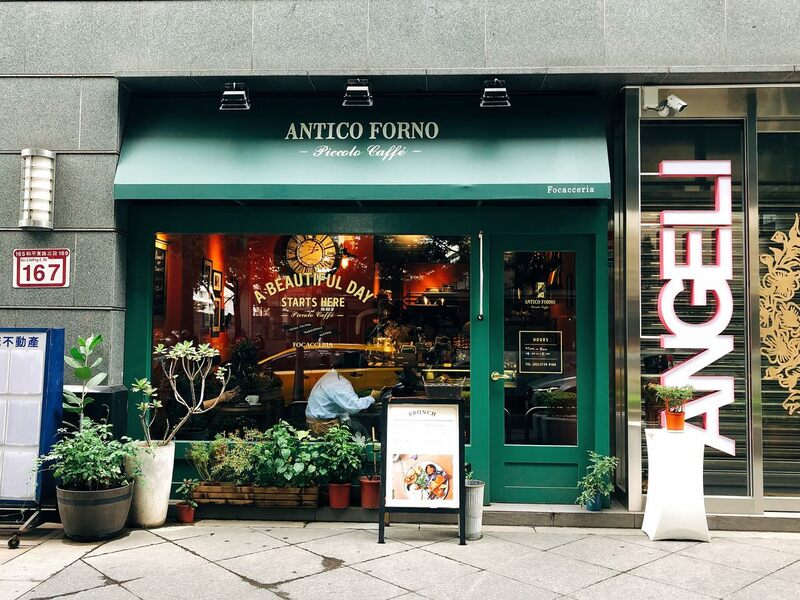 Antico Forno appearance is a bit old-fashion, which is similar with “Botega del Vin”. And its dining environment is a bit like “A.B. House Italian Restaurant”. 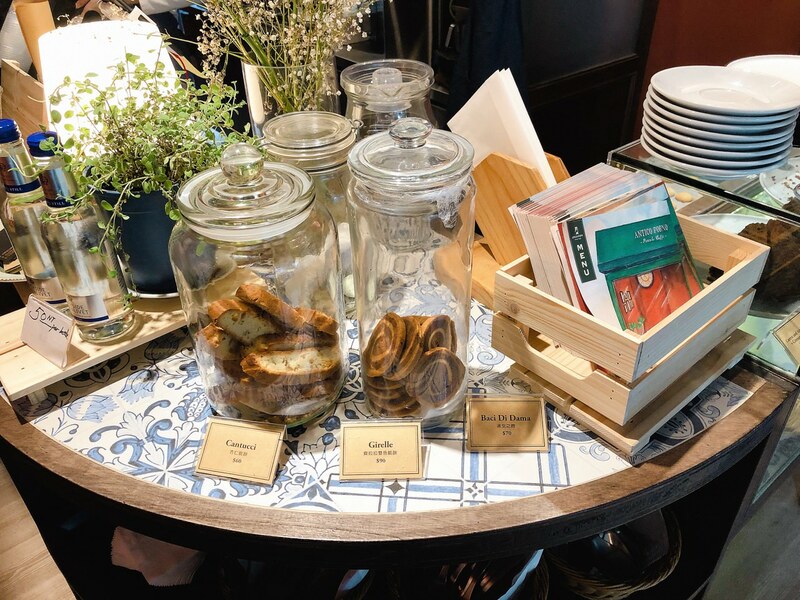 As for the newly-opened Piccolo Cafe, its appearance is more of the Italian street coffee shop. 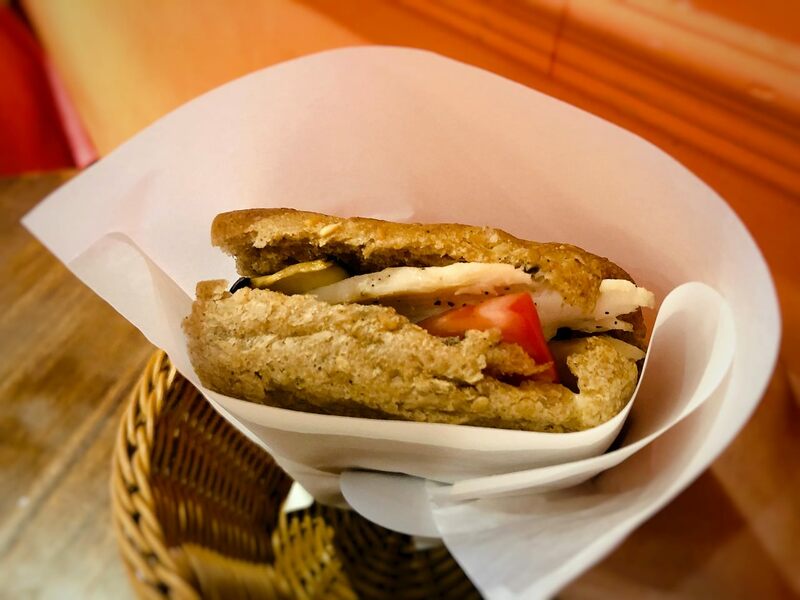 It mainly offer Focaccia, which is similar with “Liquid Bread Company” mainly offer sandwiches. 暖橘色裝潢, 小而巧的櫃檯和廚房, 因無收服務費, 全部採用自助式, 餐具與水都自取, 座位不多且有點擁擠, 不大適合長座, 我用餐時有不少人外帶咖啡, 我研究了一下新菜單, 大多數以偏向健康為主的佛卡夏三明治與甜點為主, 較為特別的是有兩款上班族午餐便當, 但是我相信還是早午餐系列還是比較受歡迎. 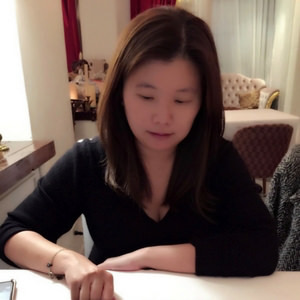 我這次點了嫩煎雞胸肉佛卡夏帕尼尼三明治, 西西里冰咖啡, 和提拉米蘇. The indoor is Orange color wall along with small counter and kitchen. Since they don’t charge service fee, you would need to get the utensil and water by yourself. The seating area is small and crowded. However, there are quite a few people purchase take-out coffee. 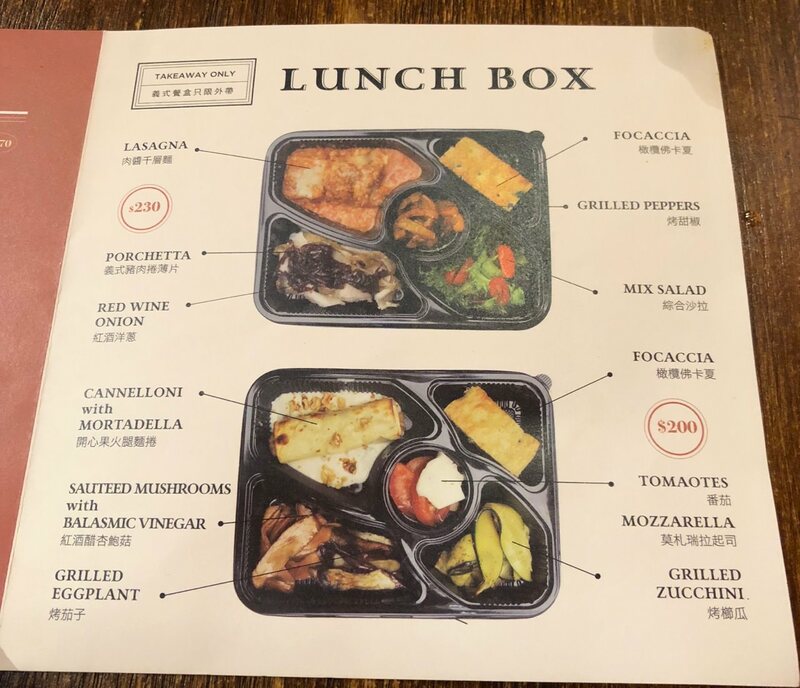 The most special part on the menu would be they offer Lunch Box. 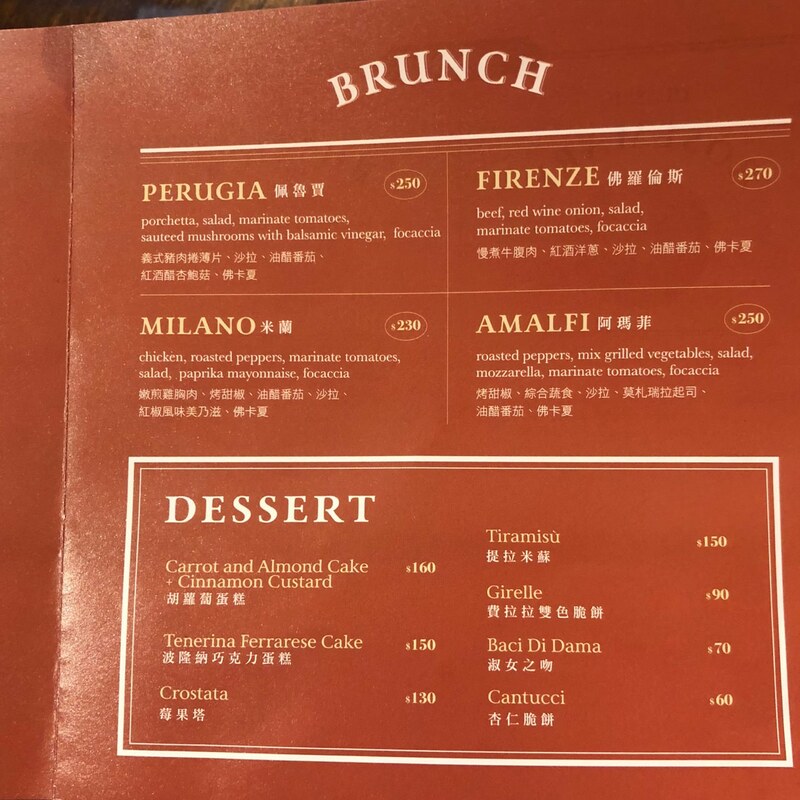 Piccolo Cafe 提供的佛卡夏義大利麵包體有兩種, 一種是常見的經典迷迭香佛卡夏, 另一種是鄉村堅果佛卡夏. 我點的嫩煎雞胸肉則是搭配鄉村堅果佛卡夏, 夾層有蒜味美乃滋,嫩煎雞胸肉片, 番茄與烤櫛瓜. 咬了一口佛卡夏帕尼尼麵包, 老實說, 我有點失望, 原本以為口感會像美國 “ Panera Bread” 的帕尼尼一樣酥脆, 但是Piccolo Cafe 賦予的口感卻是像全麥土司般濕潤與偏軟, 基本上蒜味美乃滋蓋過所有風味, 包括麵包體主要的堅果風味, 軟嫩雞胸肉並不是一整片而是切為小片, 可惜烤櫛瓜的存在感較強, 若是麵包體加強, 會是不錯的三明治. 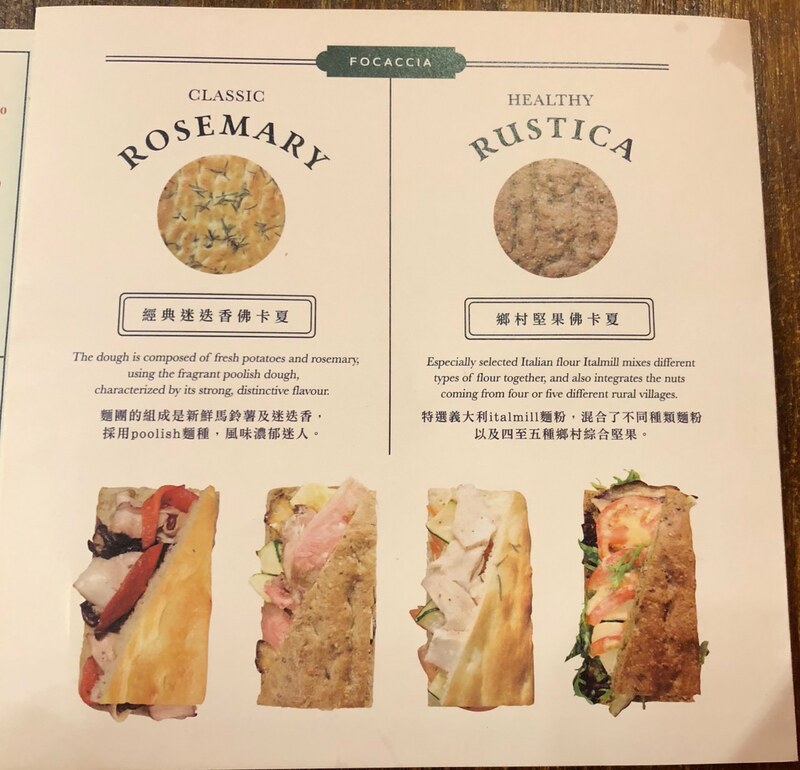 Piccolo Cafe offers two types of Focaccia – classic rosemary and healthy rustica. 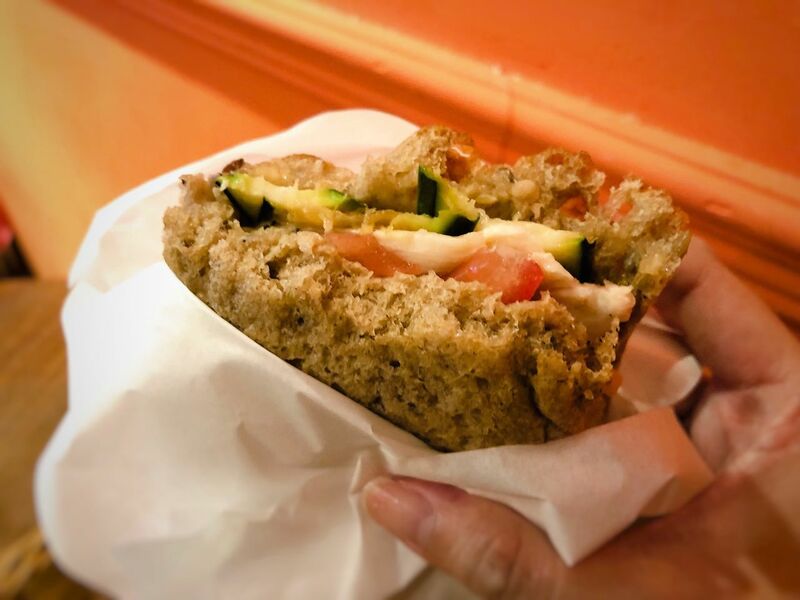 My panini has garlic mayo, grilled chicken breast, tomato and grilled zucchini along with healthy rustica. I was disappointed with the texture of Focaccia, which is moist and soft. I was expected crispy and hard texture as the panini that I tasted back at USA “Panera Bread”. Instead, it tastes quite like wheat toast. The garlic mayo covers all the flavor, include the nutty flavor from the Focaccia. The grilled zucchini is crispy and great. The chicken breast is not dry neither. 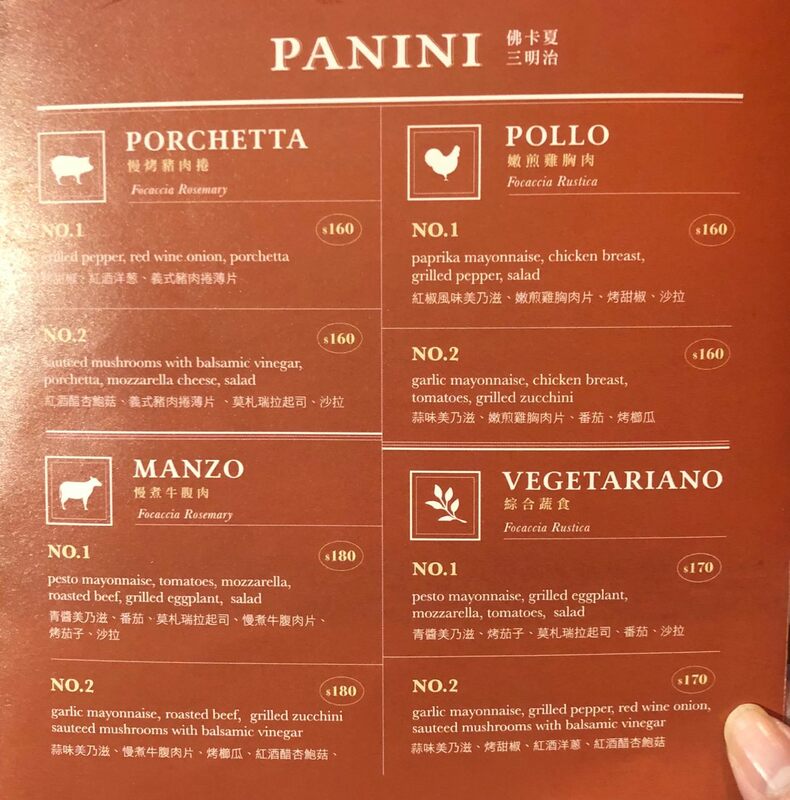 If they can improve the texture of the Panini, it would be great. 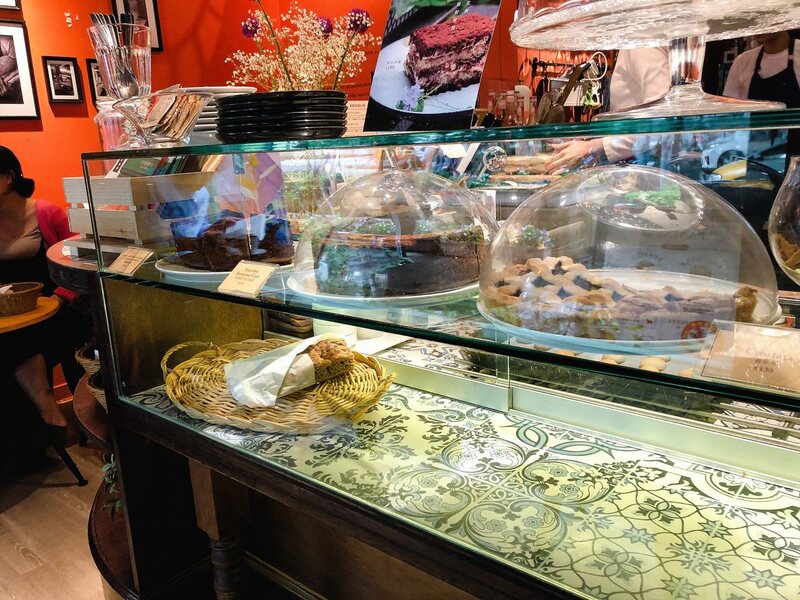 雖然 Piccolo Cafe Facebook 無公告, 但店員告知只要點佛卡夏可有咖啡半價優惠, 於是點了台灣才有的西西里冰咖啡, 冰咖啡上的檸檬皮屑並沒有 “Fly’s Kitchen”西西里咖啡多, 酸甜風味依舊存在, 但咖啡風味並沒有因此而較重, 相較之下, 我比較喜歡內湖 “Lazy Point Restaurant” 的西西里咖啡, 雖然較昂貴, 但綜合咖啡豆有高成本的藝妓咖啡豆 (Geisha Coffee) 與 兩片糖漬檸檬片. 點甜點並沒有咖啡半價的優惠. 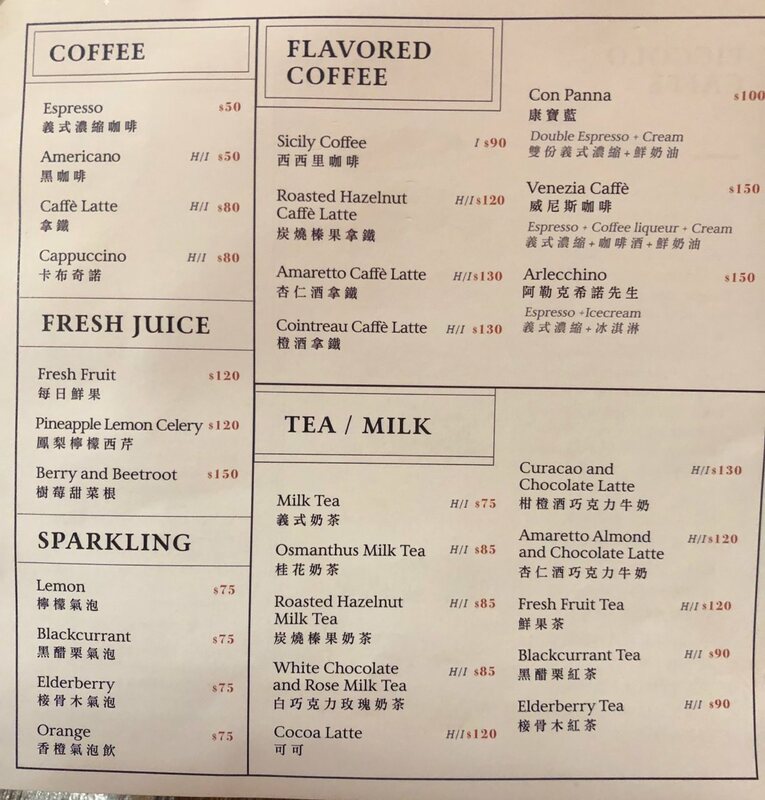 當我尚未品嚐前, 我可以確定的是Piccolo Cafe的提拉米蘇並沒有冷凍, 切面也與其他義大利餐廳的提拉米蘇不大一樣, 吃起來較為鬆軟, 第一口是以咖啡風味為主, 接下來幾口只有微酒香, 但是我心目中第一仍舊是天母的 “Vicolo Trattoria 微巷義大利小餐館”. 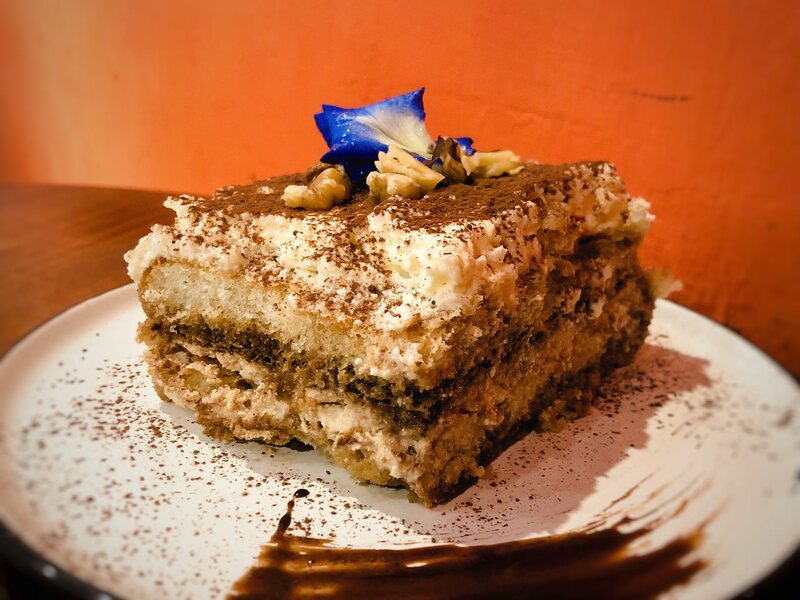 There is no special promotion for ordering dessert. 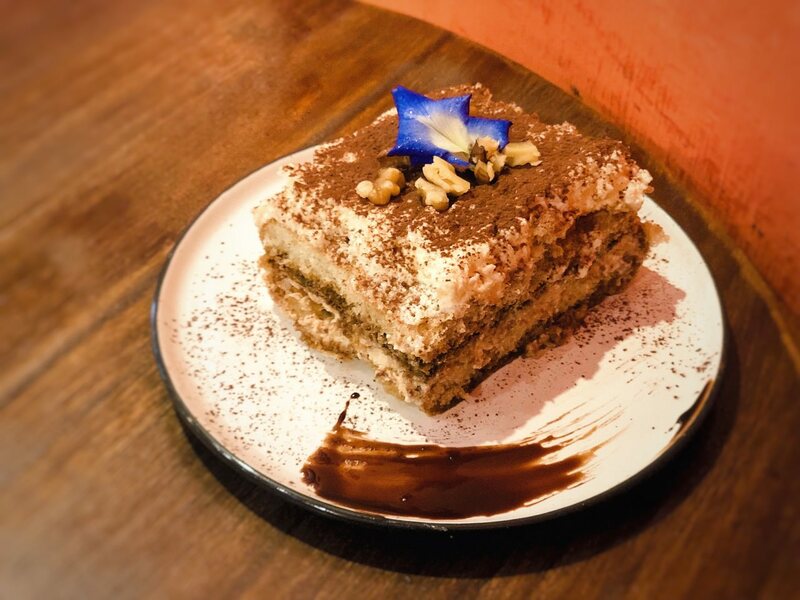 I am sure that Piccolo Cafe does not serve frozen tiramisu. 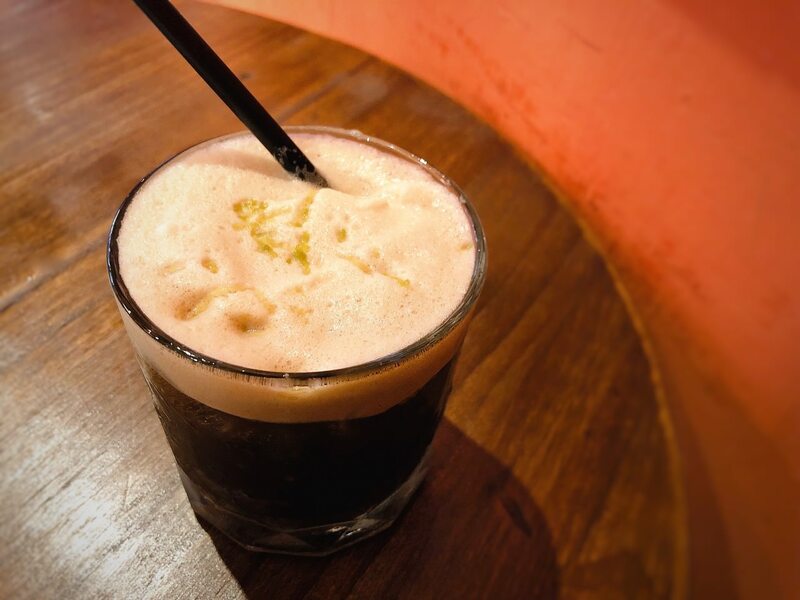 The texture is more on the soft side with coffee flavor and hints of rum flavor. 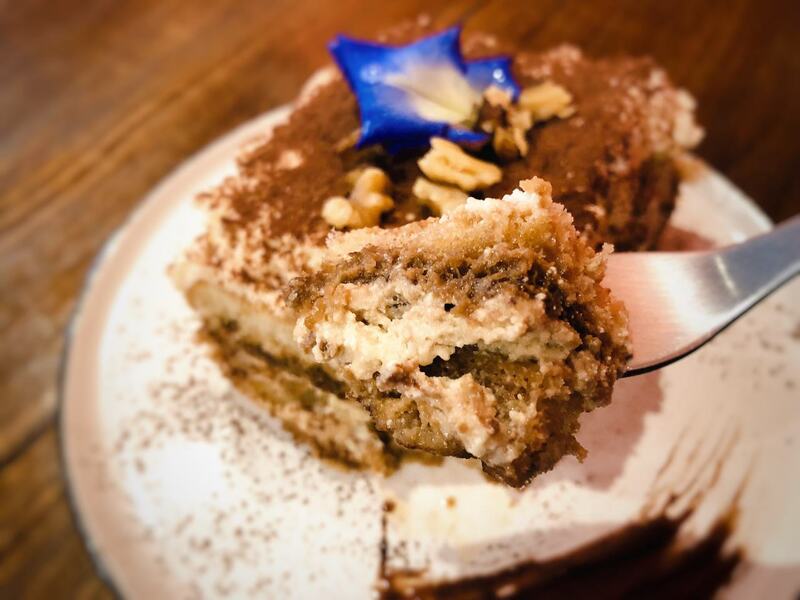 However, my number 1 Tiramisu is still from “ Vicolo Trattoria Italian Restaurant”.